When it comes to amazing beach destinations, it’s hard to go past Queensland’s breathtaking Stradbroke Island. 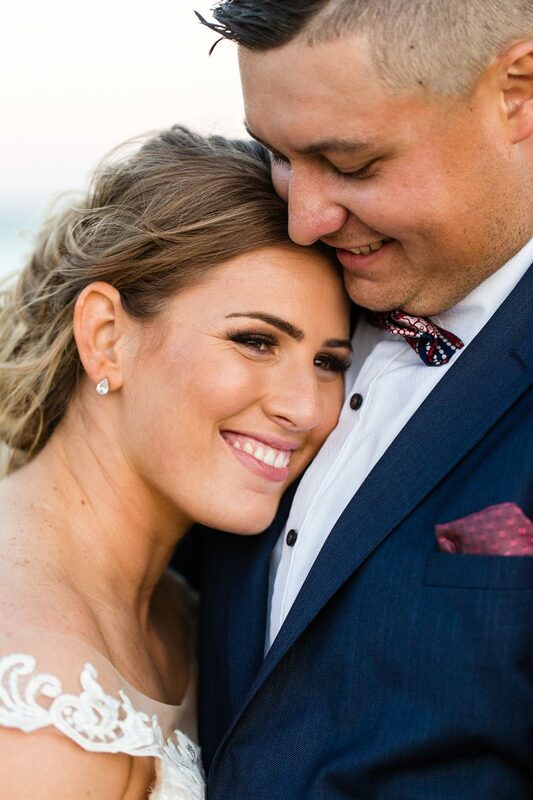 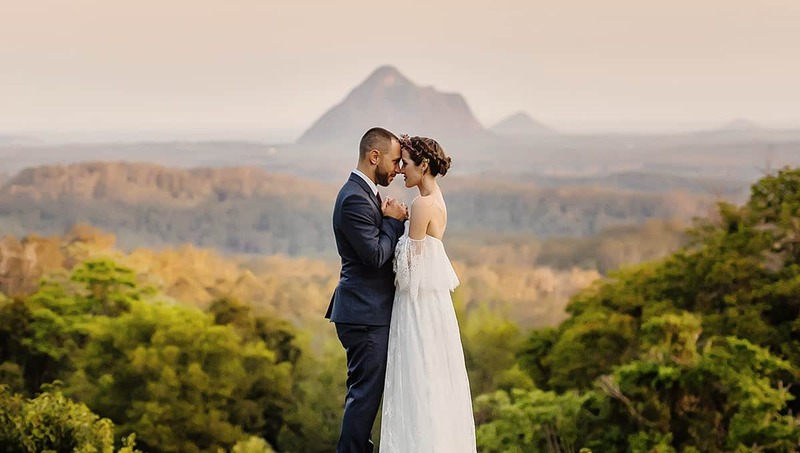 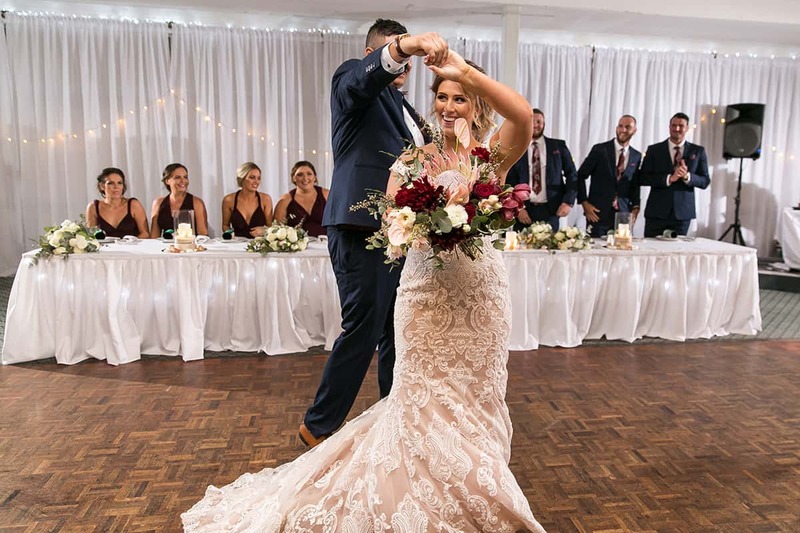 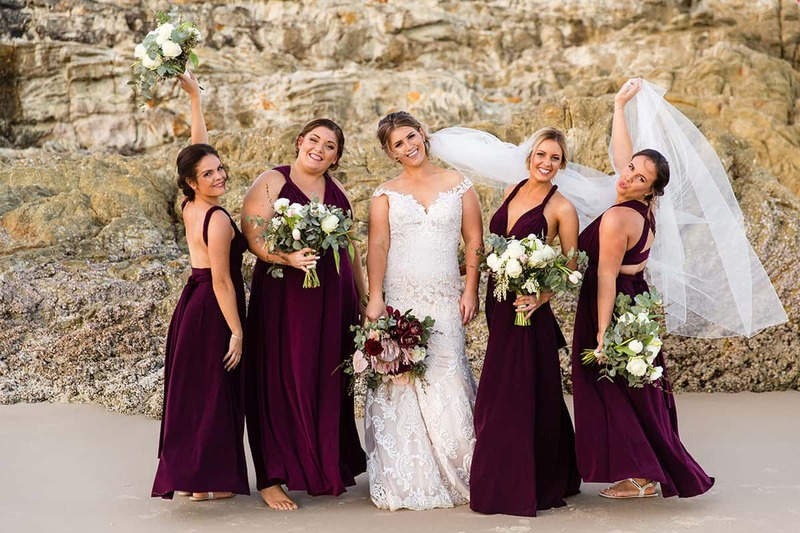 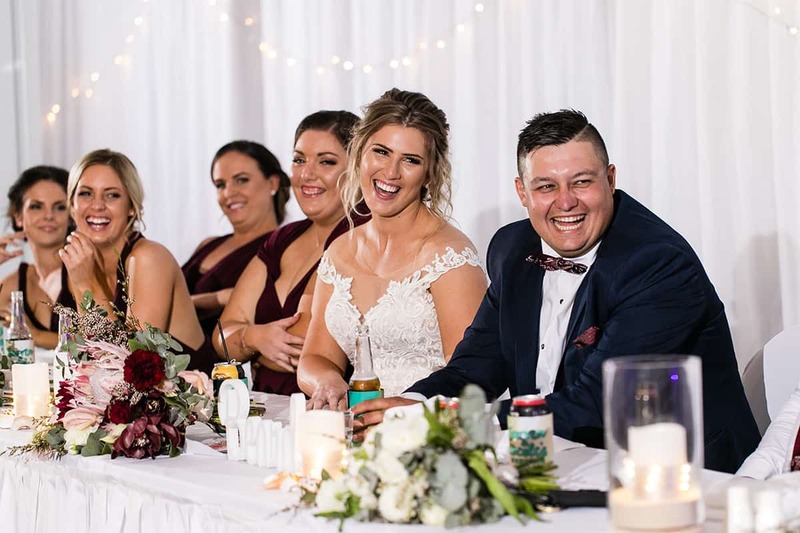 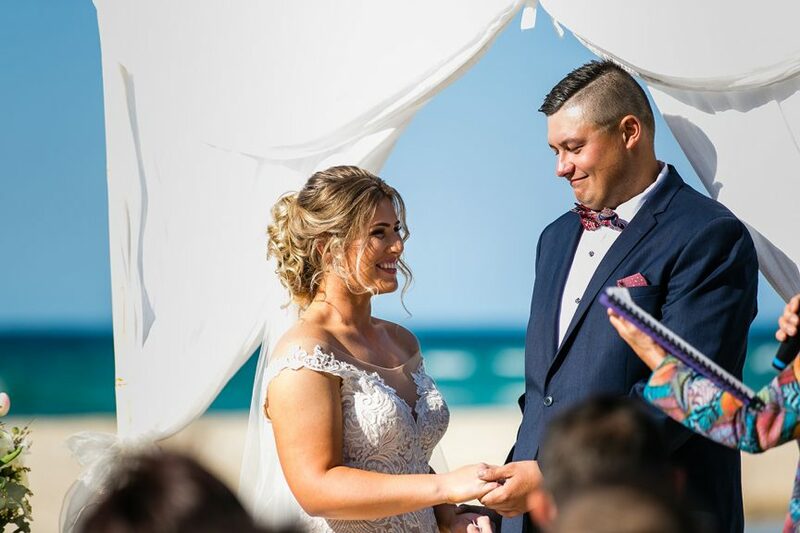 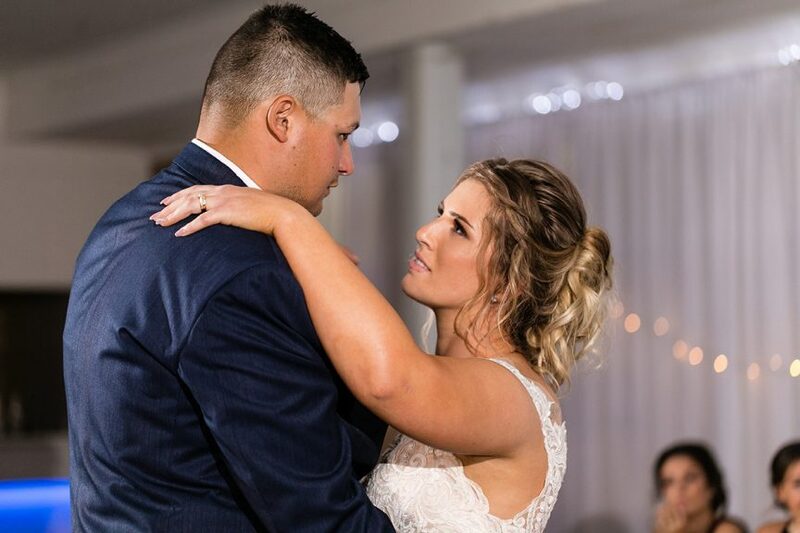 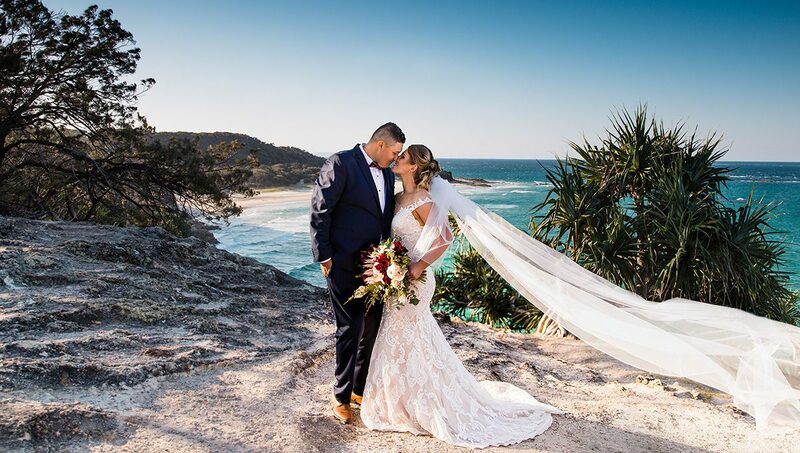 Inspired by the island’s beautiful scenery, Nicole and Jarren escaped to ‘Straddie’ with their closest friends and family for a fabulous celebration. 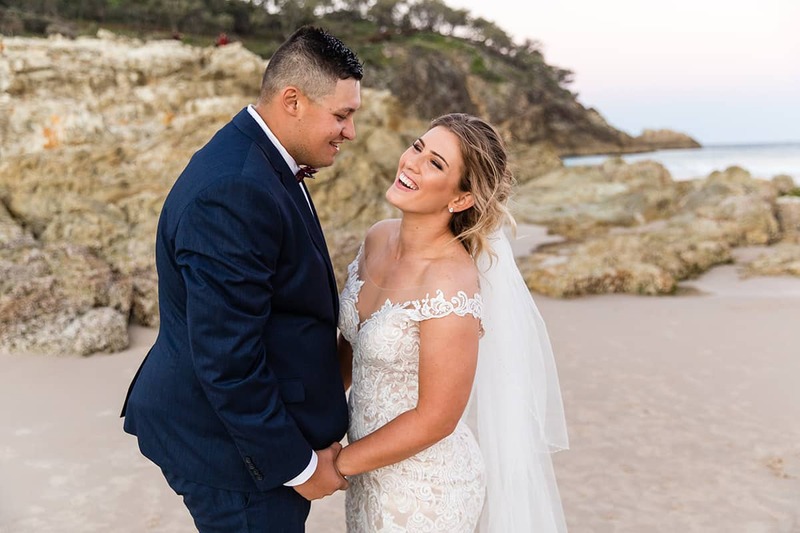 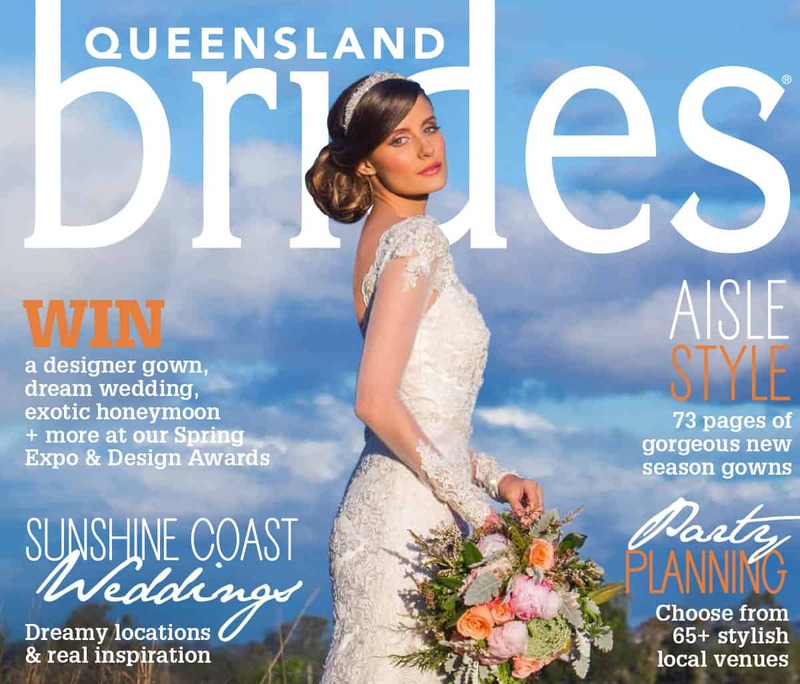 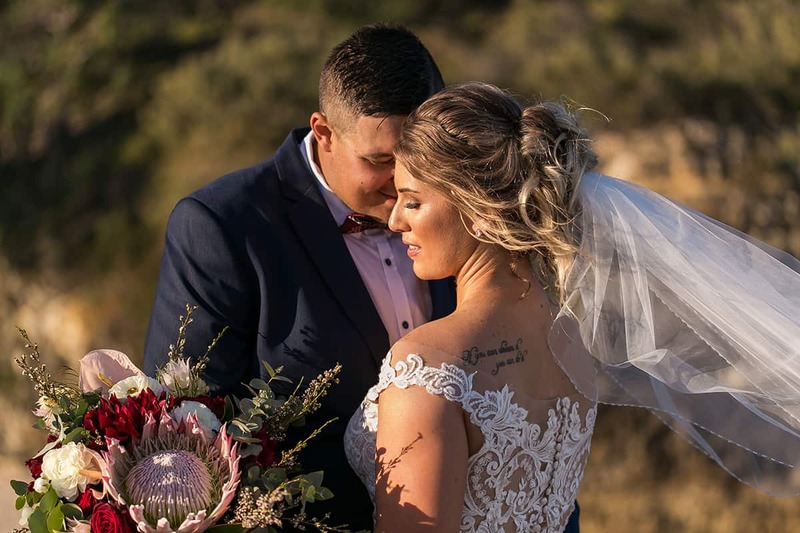 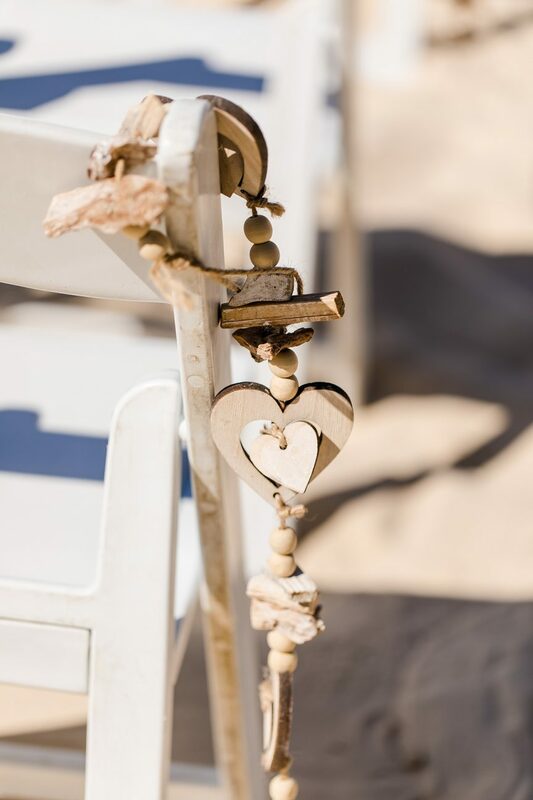 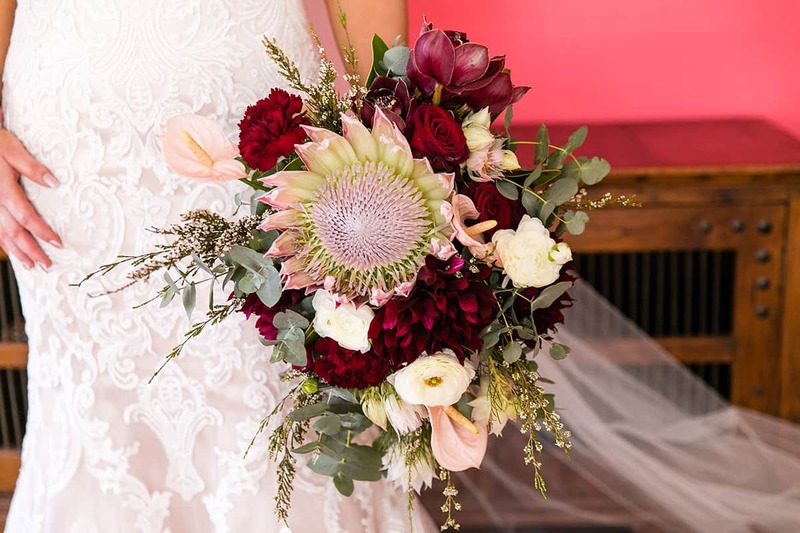 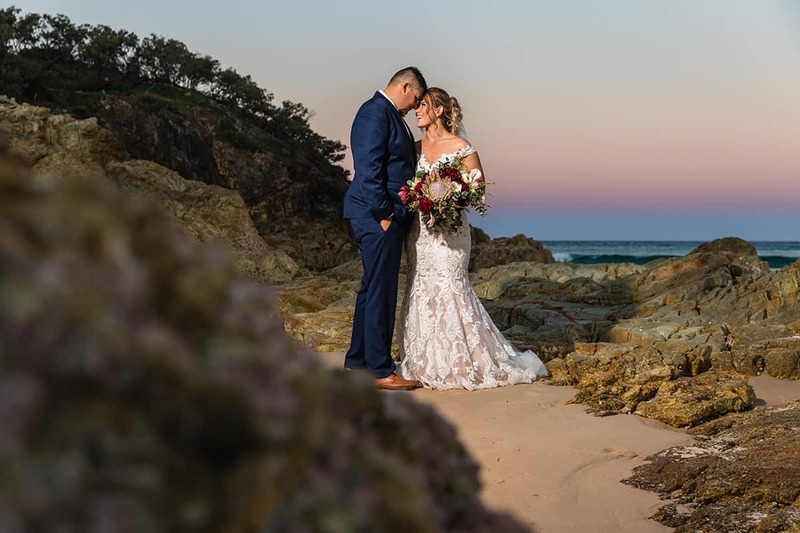 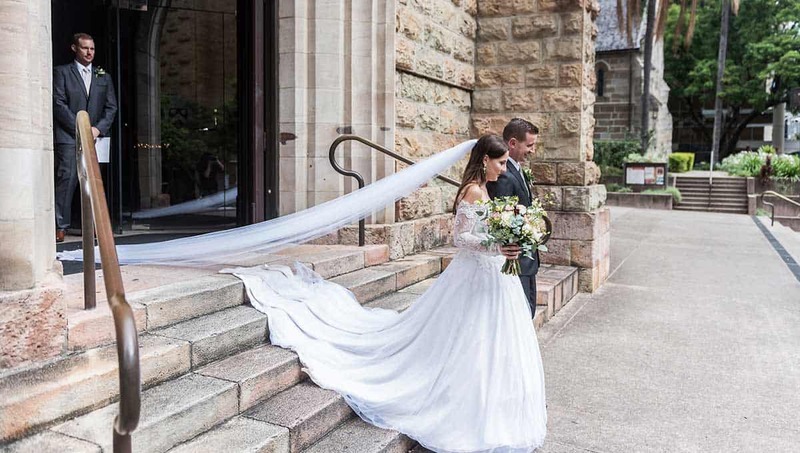 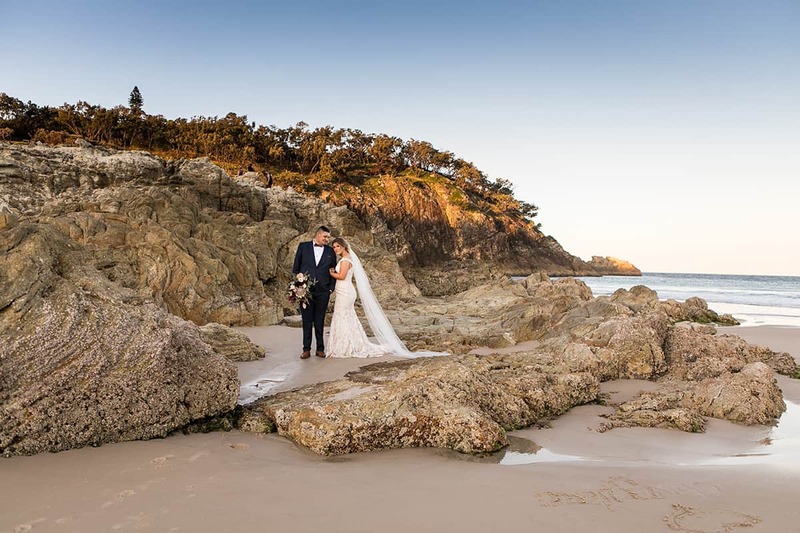 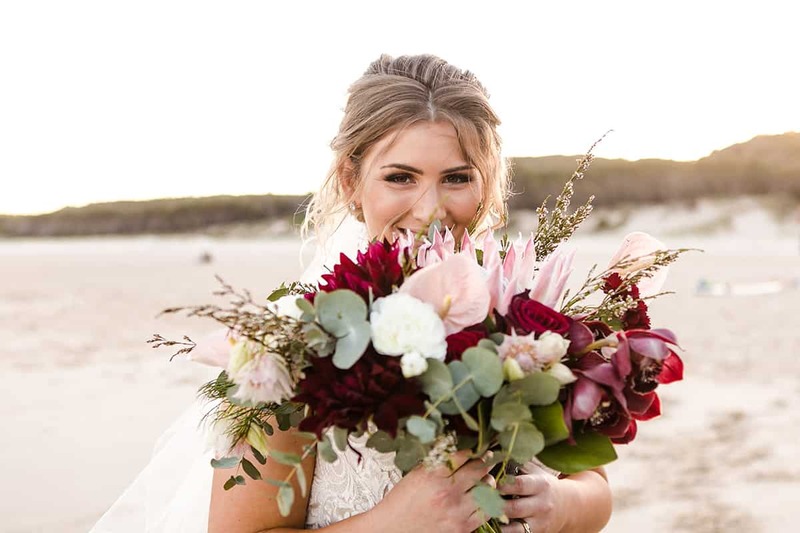 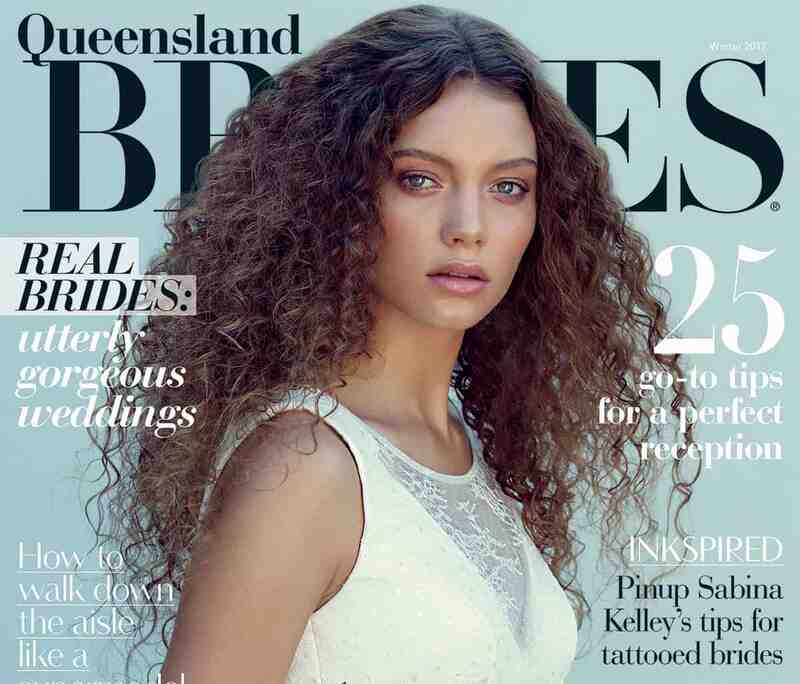 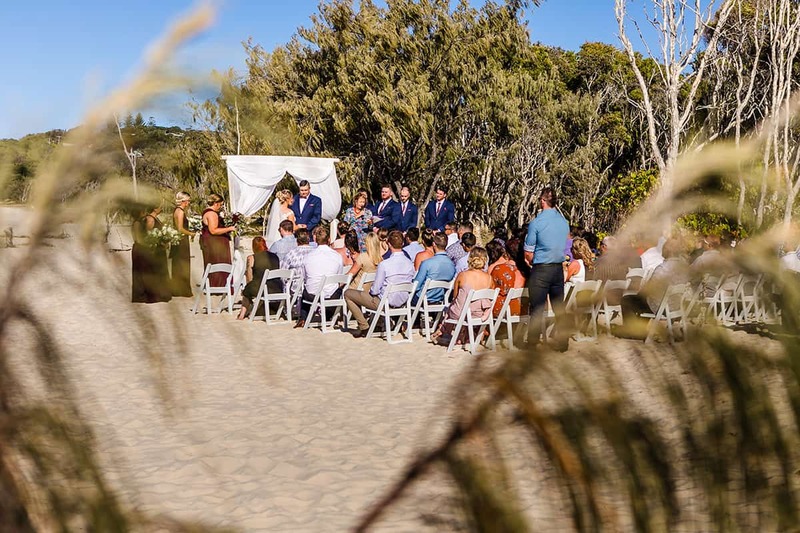 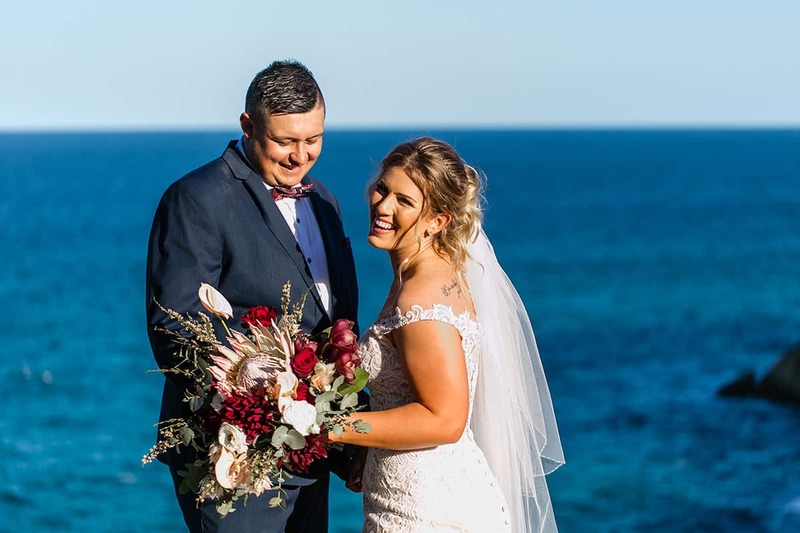 Making the most of their chosen location, the two tied the knot on the island’s pristine sands before exploring its much-loved spots in a laughter-filled photo session – we’re loving the spectacular shots of the North Gorge Walk and South Gorge Beach! 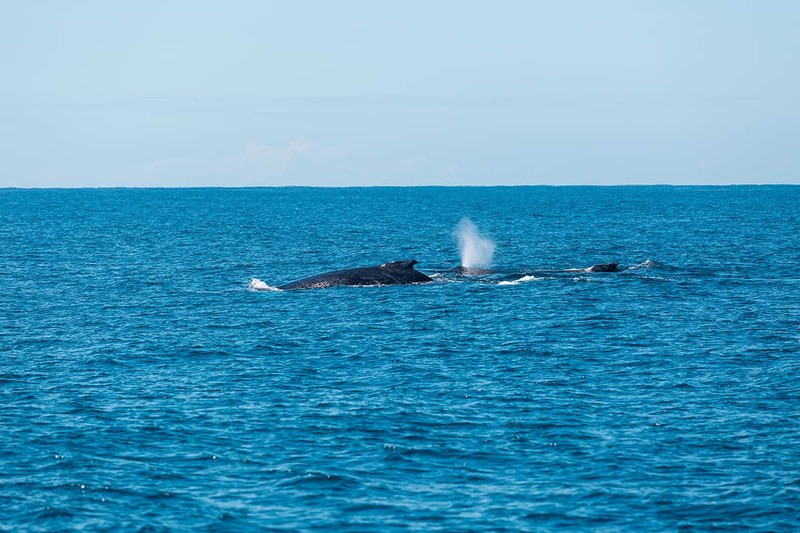 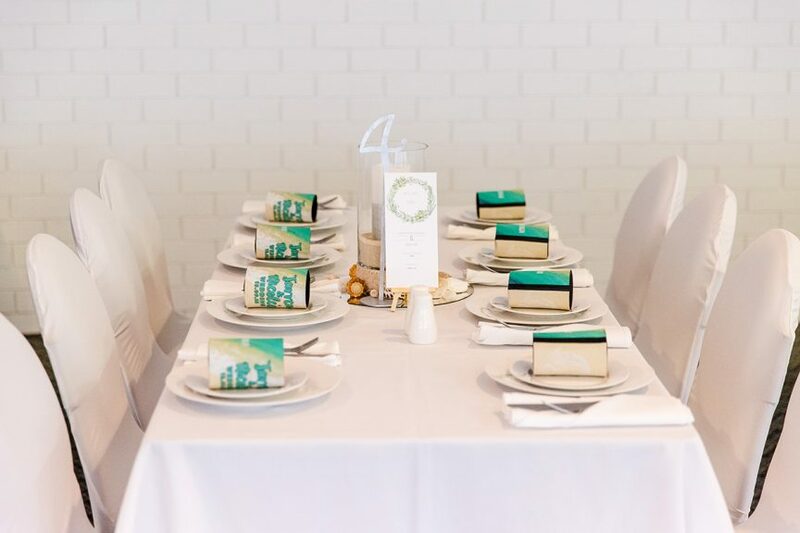 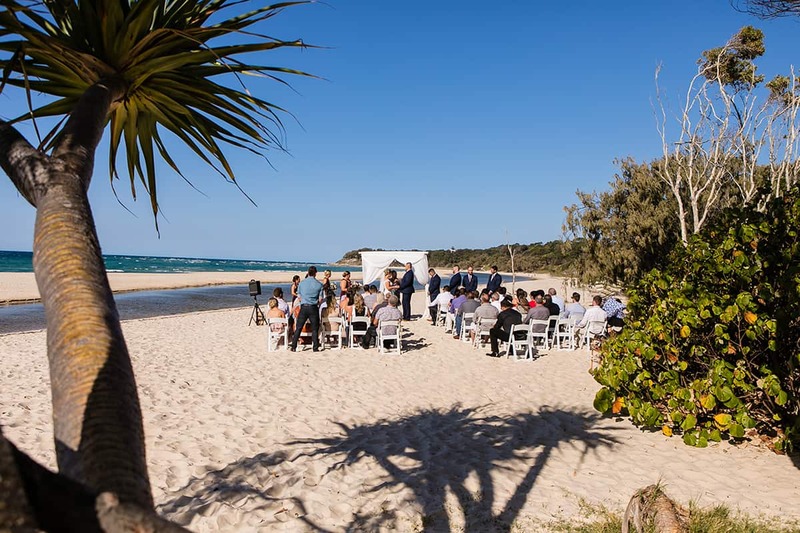 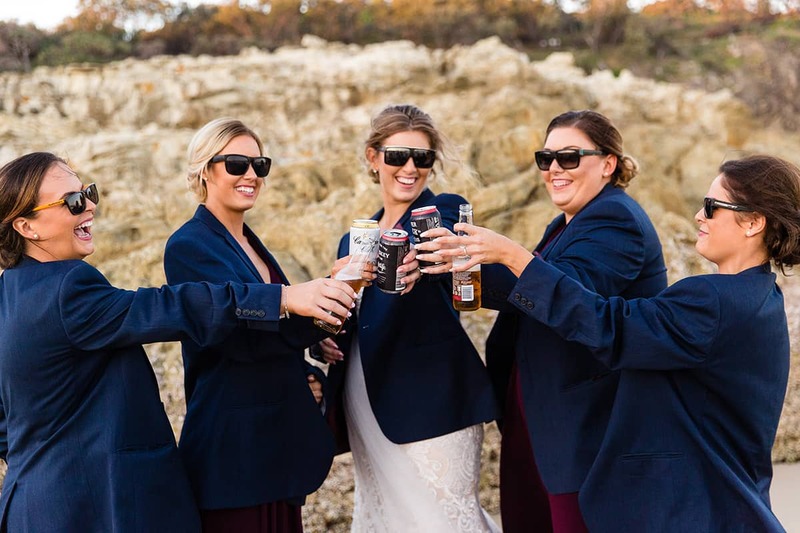 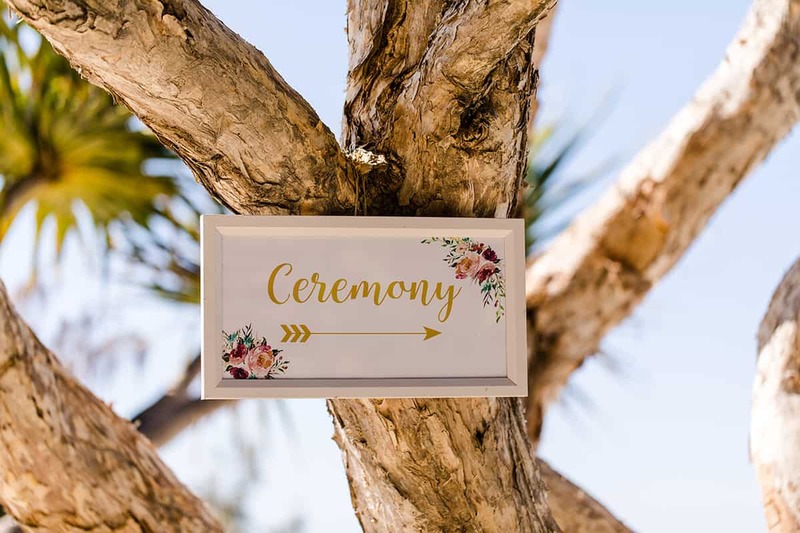 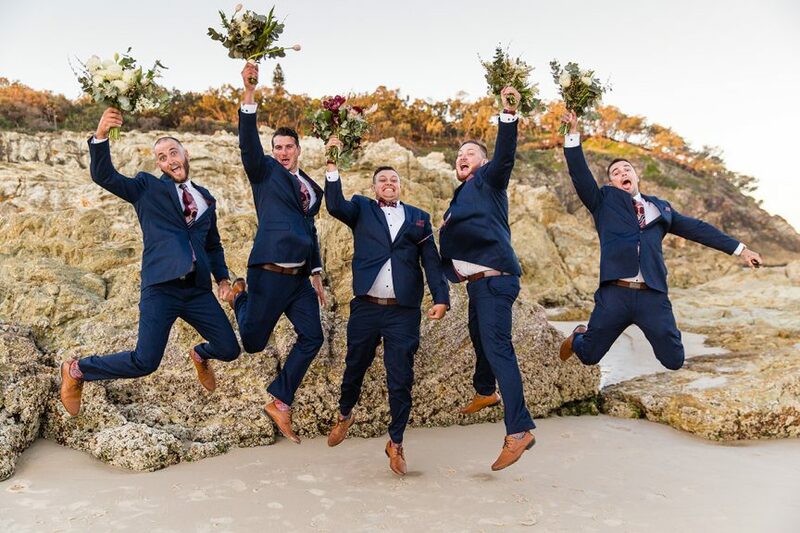 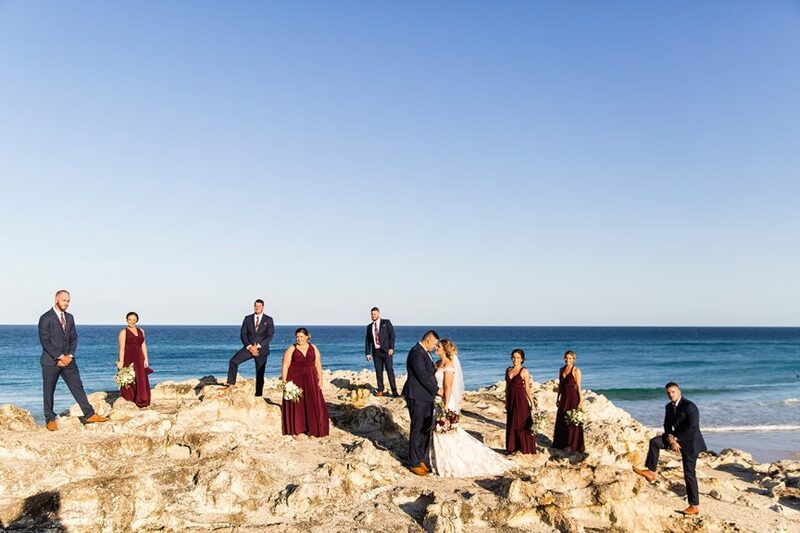 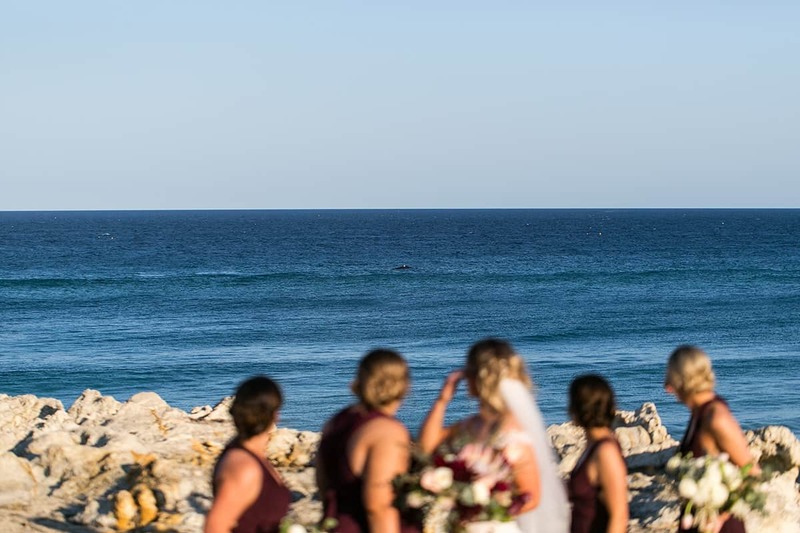 Topping off an incredible day, the bridal party spotted two whales in the distance before joining guests for a brilliant reception at the Point Lookout Bowls Club. 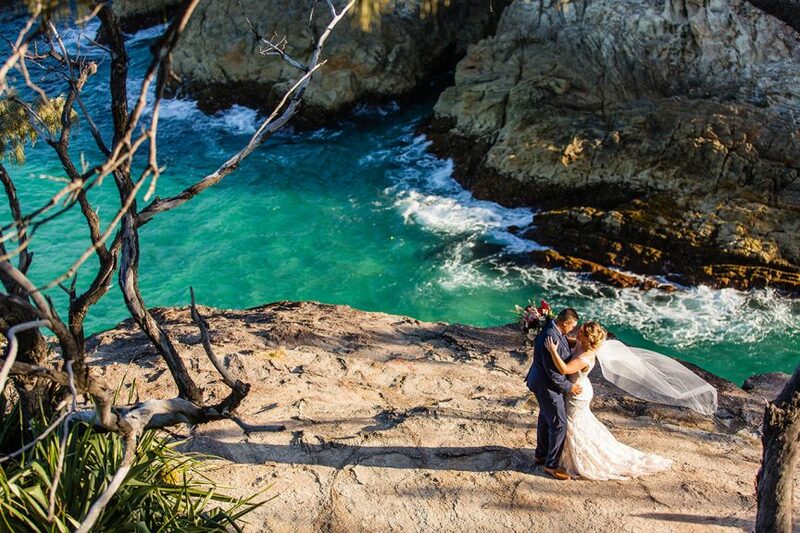 Four words – wish we were there.